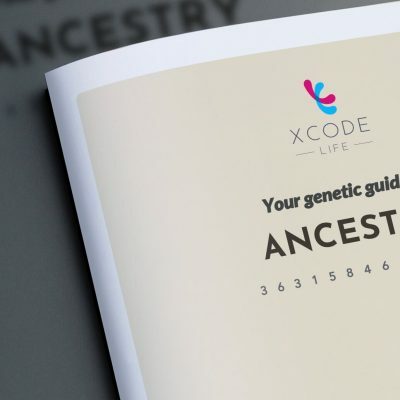 Your DNA raw data from ancestry genetic testing service providers like 23andme, Ancestry DNA, Family Tree DNA (FTDNA), Living DNA, My Heritage can be used to get an even more detailed ancestry re-analysis. Ancestry Wheel is unique feature in the Xcode Ancestry report. It is a representative image of your global ancestry composition in the form of a wheel. Trace your paternal lineage by following the inheritance of your Y chromosome.